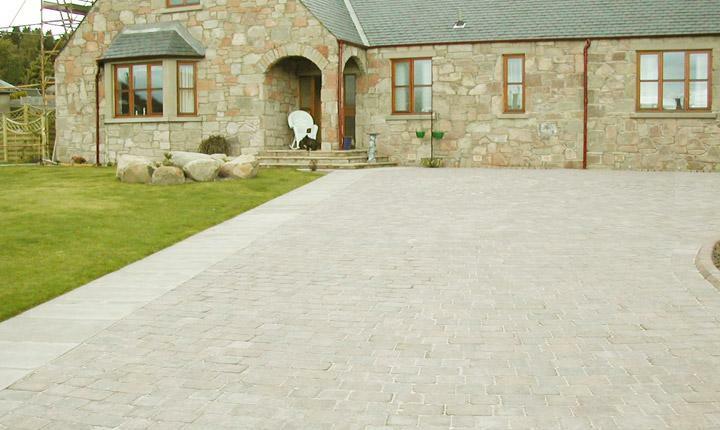 A well installed driveway will not only transform your home but will add market value to your property. 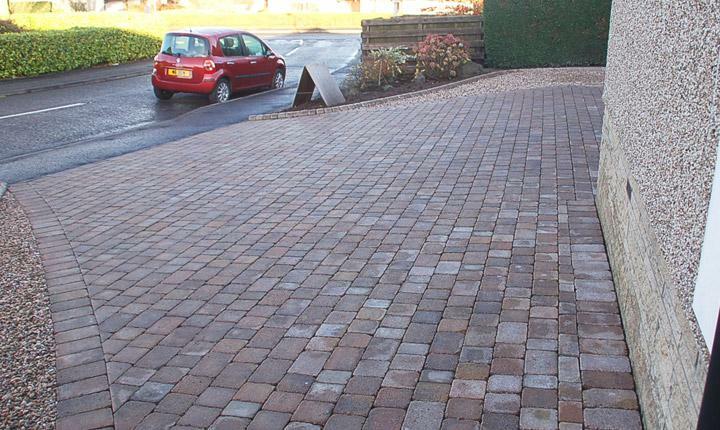 We design and install all types of driveways, with a vast choice of different materials and colours to suit your needs. 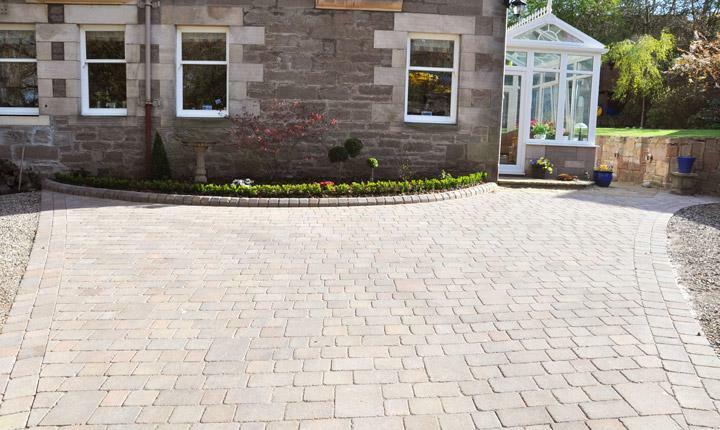 Mono block is a popular and decorative paving that is not only attractive but practical, hard wearing and easy to clean. 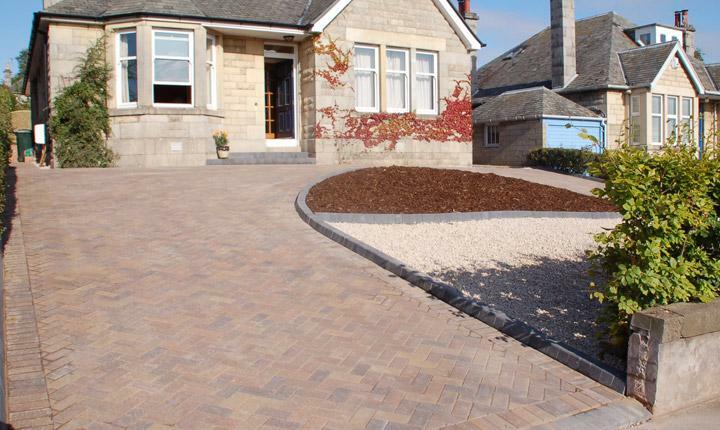 There are many types of block paving and colours available and we can guide you in making the right choice. 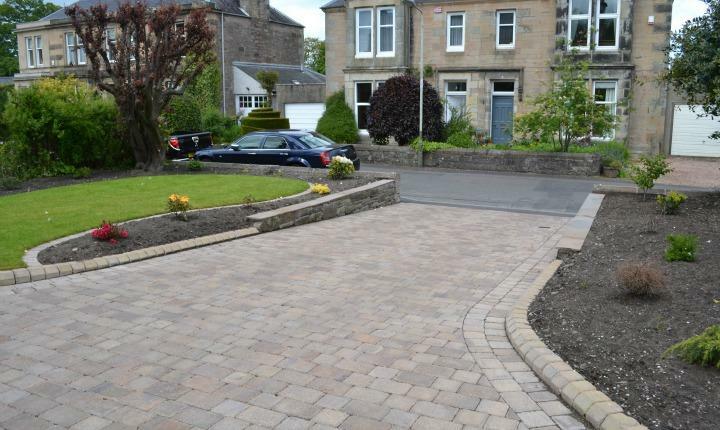 Edgings are not only an essential part of any driveway, they can also add that finishing touch with a style to suit every driveway with a large selection of edgings to choose from in a variety of shapes, sizes and colours. 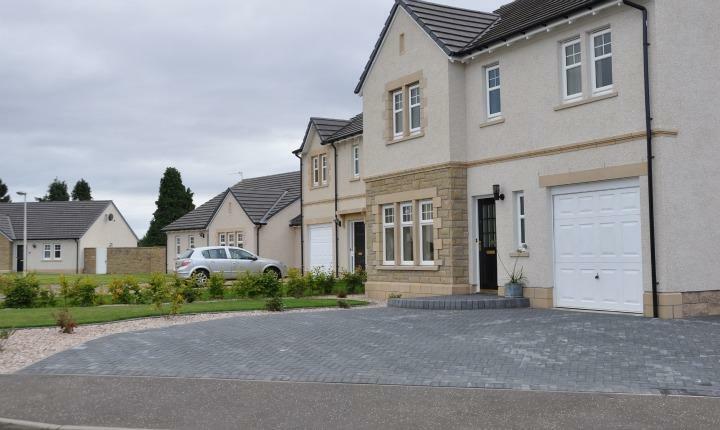 Gravel driveways are also popular or opt for a mix of paving and gravel with a huge choice of textures and colours to choose from. 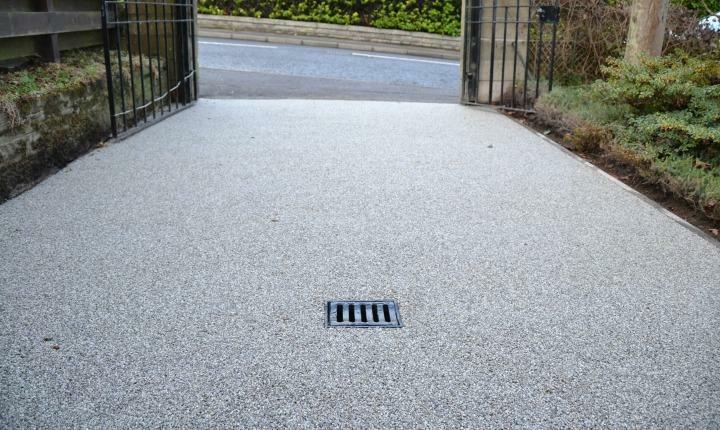 Resin bound gravel is an attractive alternative offering a hard wearing, low maintenance surface, available in a wide variety of colours. 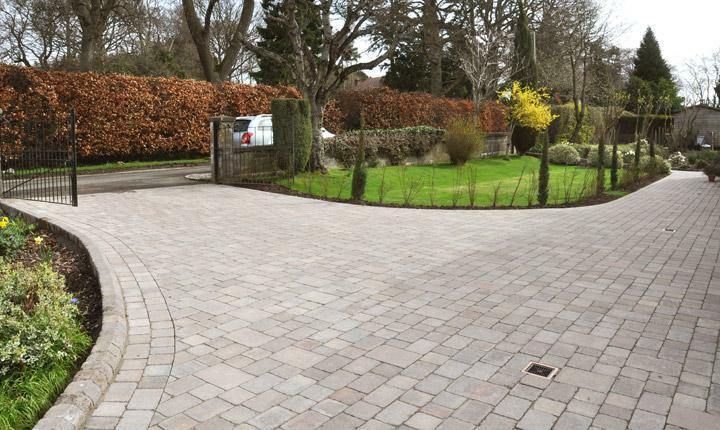 Preparation is key to creating a long lasting driveway and our expert team will ensure the ground is prepared to exact specification ensuring many years of use and good looks. 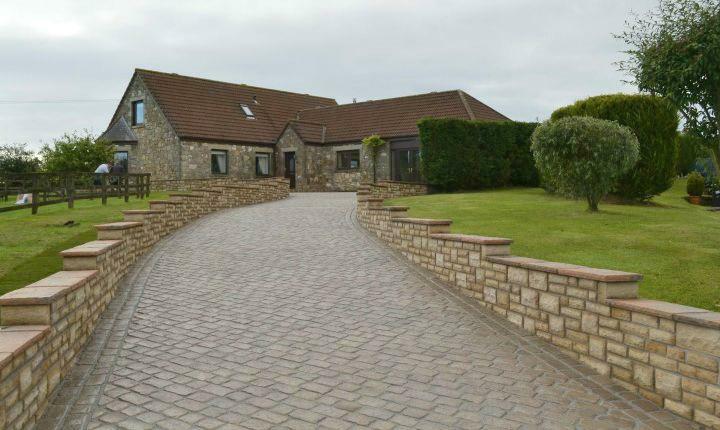 "Thank you for a superb job on my drive and paths. The lads did a great job and were always cheerful, even when the weather was awful, and helpful when I needed bins taken in and out. Please pass on my thanks to them all."